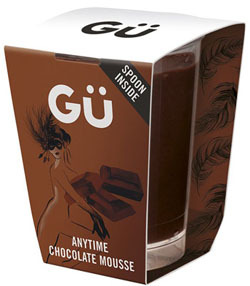 Gu are tapping into the single serving market with the launch of a range of individual desserts. They bring sophistication and indulgence to the single dessert market without being too rich and heavy. This makes them suitable for as an ‘on the go’ treat in the daytime, as well as a lighter evening dessert for one. Sophistication, light indulgence, wherever and whenever.